According to a recent collection of essays (Why Fathers Count: The Importance of Fathers and Their Involvement with Children), a significant number of scientific research studies clearly document the crucial role a father figure plays in the formative years of a child’s life. Four decades of research and hundreds of studies have proven the inarguable fact: The more involved a father figure is, the more successful the children will be. A father figure’s influence can determine a child’s social life, grades at school, and future achievements. Father figures encourage kids to push the limits more than a mother would. Father figures help children build confidence in this way, by encouraging children out of their comfort zones and help to reach their full potential. Without this, children may fail to build independence and confidence. Boys with a strong father figure relationship show less aggression, less impulsivity, and more self-direction. They are less likely to end up in prison and are able to provide for their families in the future. Children with a father figure present consistently score higher in developmental assessments and do much better in school than those without. 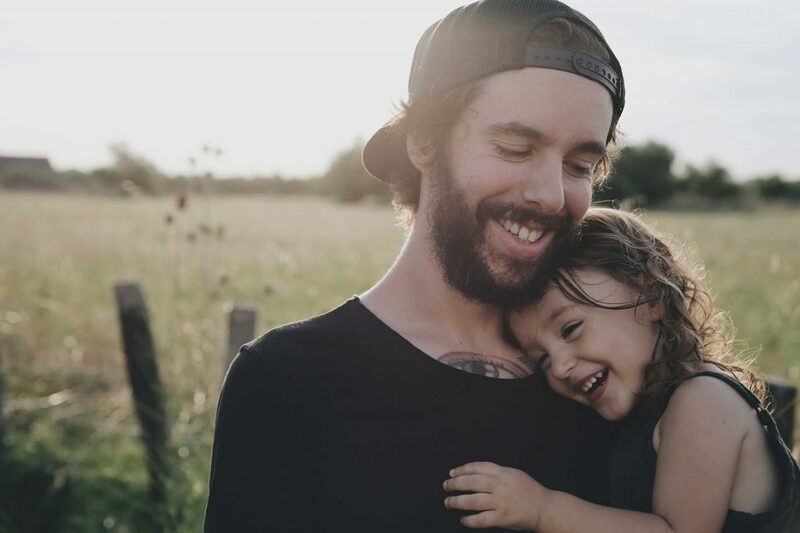 As young adults, children of involved fathers are more likely to achieve higher levels of education, find success in their careers, have higher levels of self-acceptance and experience psychological well-being. While mothers are no doubt important in the emotional development of children, fathers are just as important in many other areas. By reaching out and encouraging men to become those strong father figures, we can help break the cycle of poverty in many families. Get involved, subscribe to our updates! To contact the Indiana Fatherhood Coalition, call Jeff at (317) 919-5132 or e-mail him at jeffn@indianafatherhoodcoalition.com. © 2019 Indiana Fatherhood Coalition. All rights reserved.